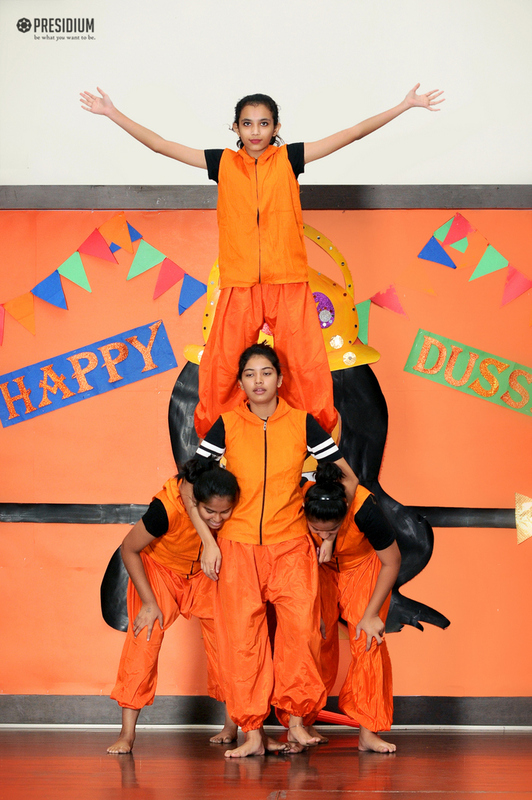 Students of Presidium Raj Nagar conducted a special assembly to celebrate the festival of Dussehra. 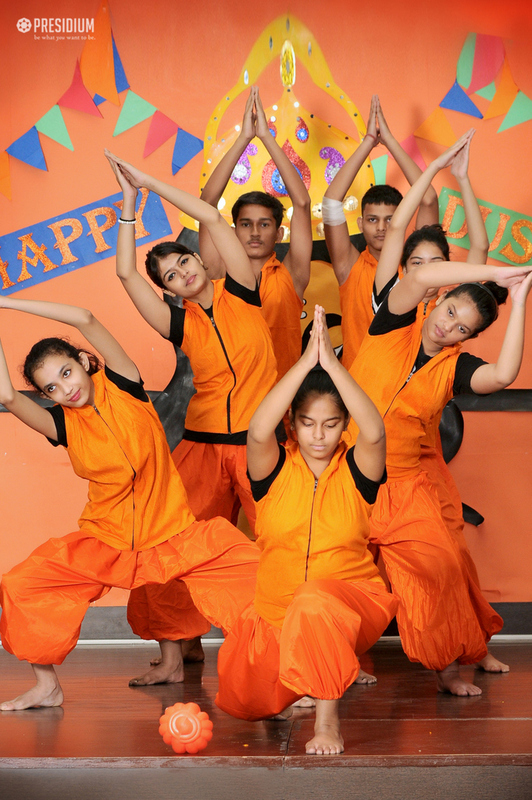 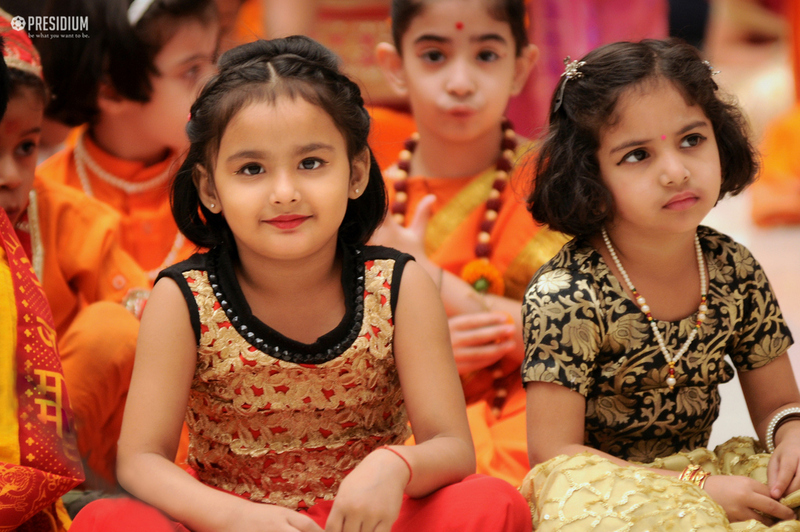 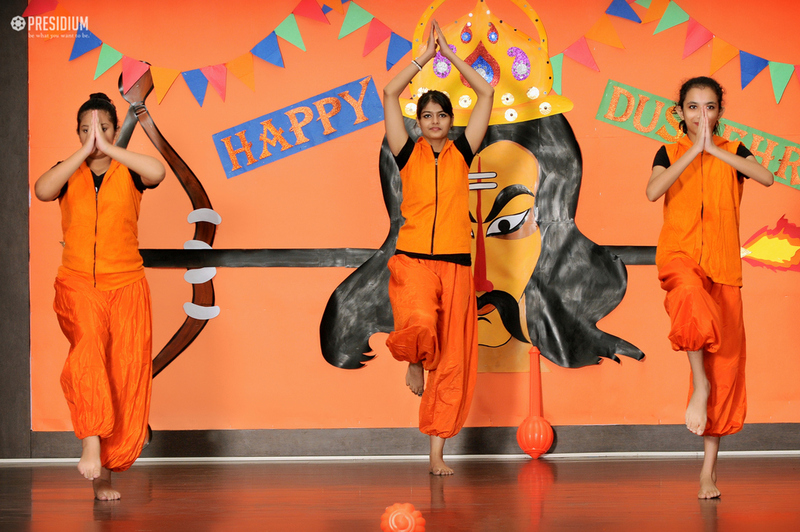 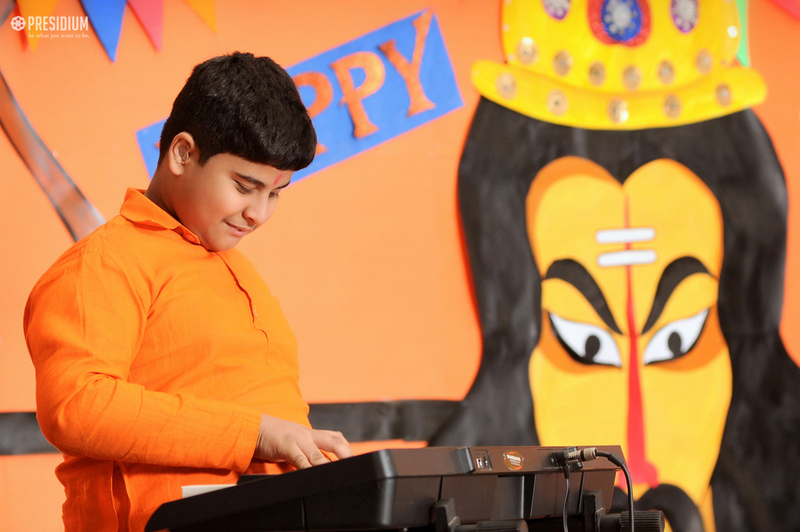 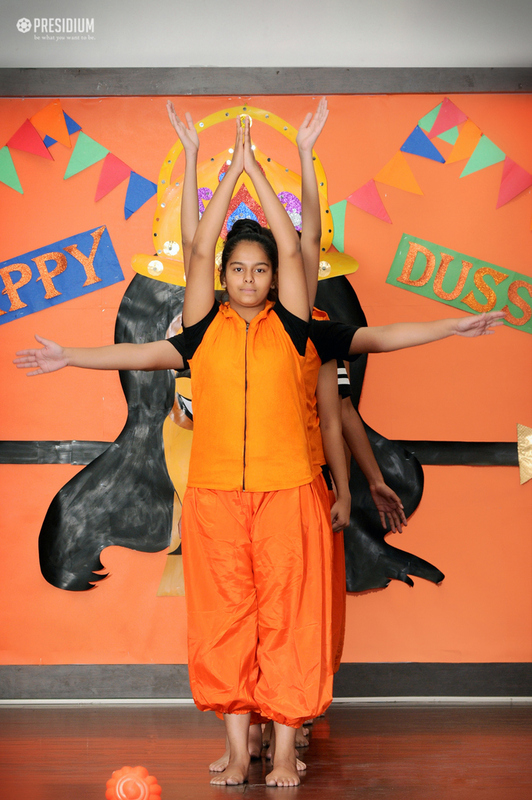 The students enacted scenes from Ramayana depicting important event from the life of Lord Rama. 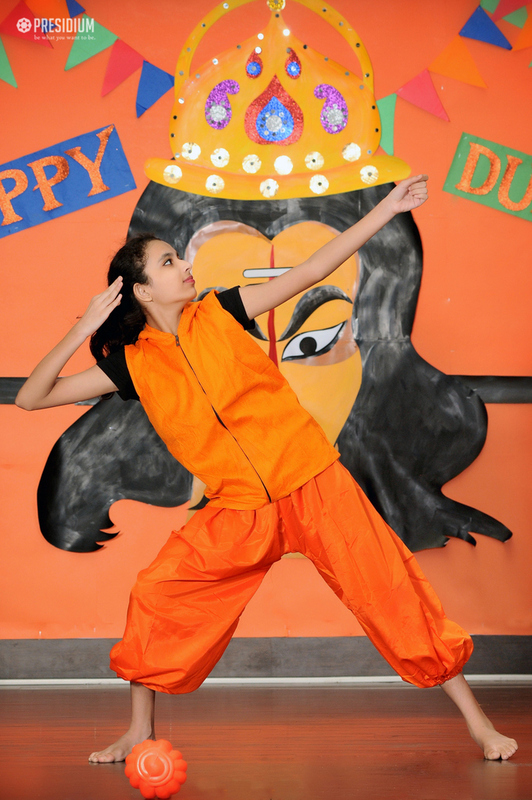 A dance performance depicting the triumph of good over evil mesmerized everyone. 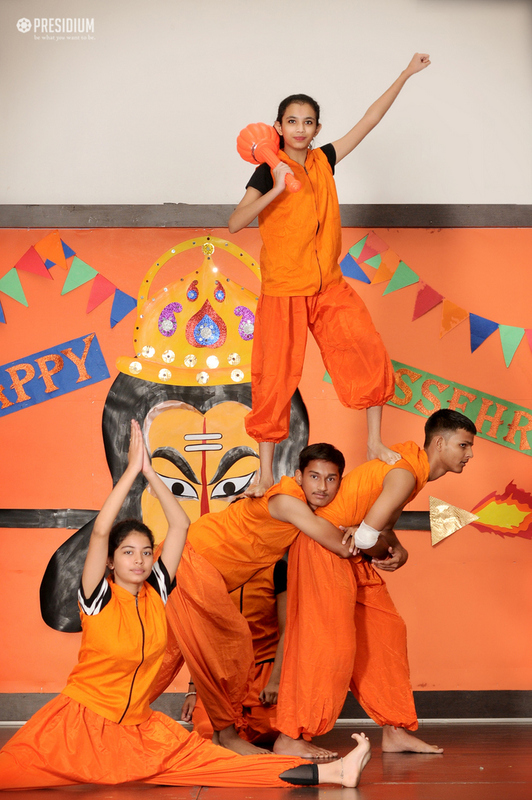 Students talked about the relevance of celebrating such festivals and the lessons they can learn from the lives of such mythological figures. 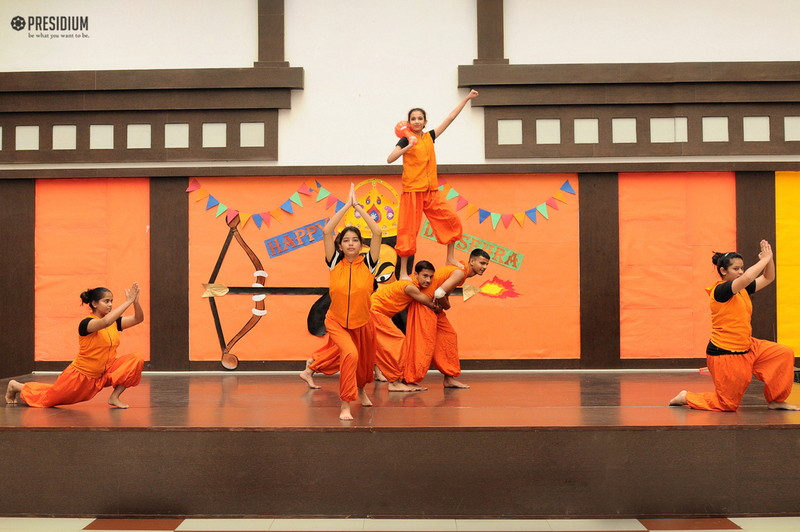 It was a wonderful assembly wherein the students learned about the culture and traditions of our country.